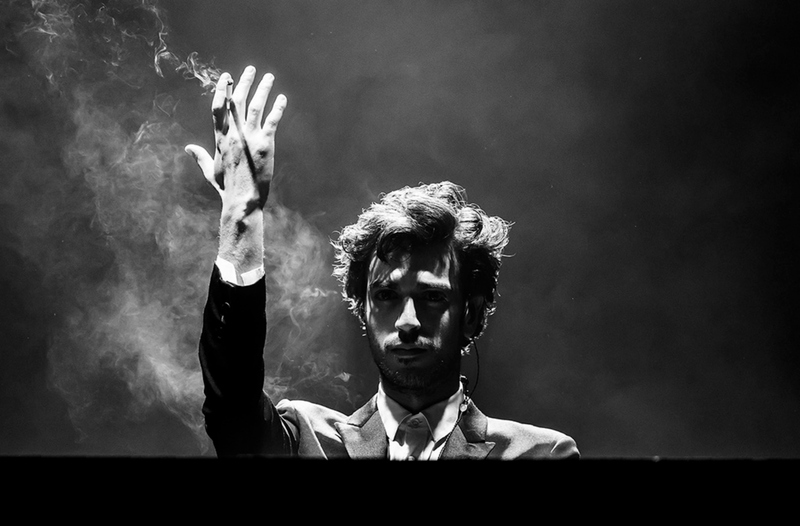 Announcement: Gesaffelstein to release new music! IS GESAFFELSTEIN COMING BACK WITH NEW MUSIC? We think so... Today, Bromance Records made their return to Facebook with a 2-picture album featuring two shocking photos.